Gloucester secured one of their biggest victories this season when they beat Premiership rivals 20-3 at Kingsholm on Saturday. 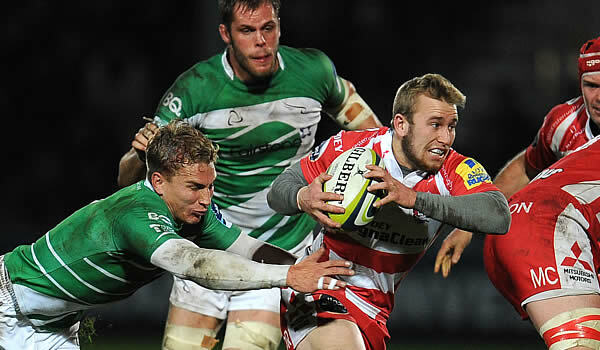 Gloucester outscored Dean Richards’ Newcastle Falcons by two tries to one in the match. Full-back Rob Cook opened the scoring with a try in the eighth minute with England fly-half Freddie Burns converting. Rory Clegg scored the Falcons’ only points with a penalty shortly afterwards, but from then on Newcastle were left to watch Gloucester tick the scoreboard over. 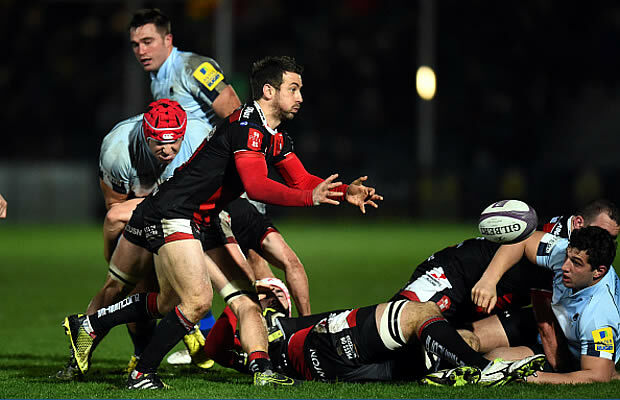 Burns added a penalty either side of half-time before Mike Tindall’s try in the 61st minute confirmed the result.